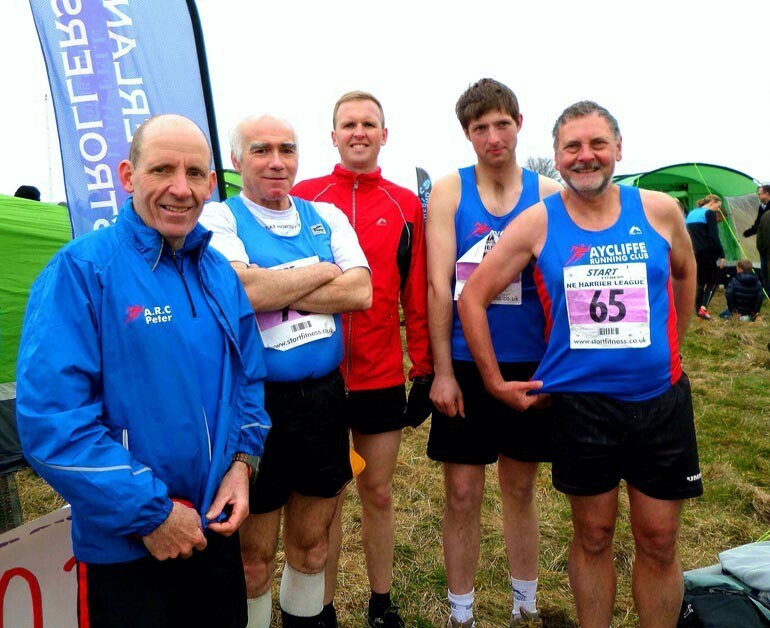 Aycliffe Running Club runners have ventured far and wide over the last week, with runners competing in races in Gateshead, North Yorkshire, the Lake District and one runner even making it all the way to Portugal. On Tuesday 15th March, club runner Judith Porter competed in the Falesia 5k in Portugal. Judith was holidaying in Portugal at the time, and completed the warm and sunny course in a time of 29.19, which is her first sub-30 race in over a year. 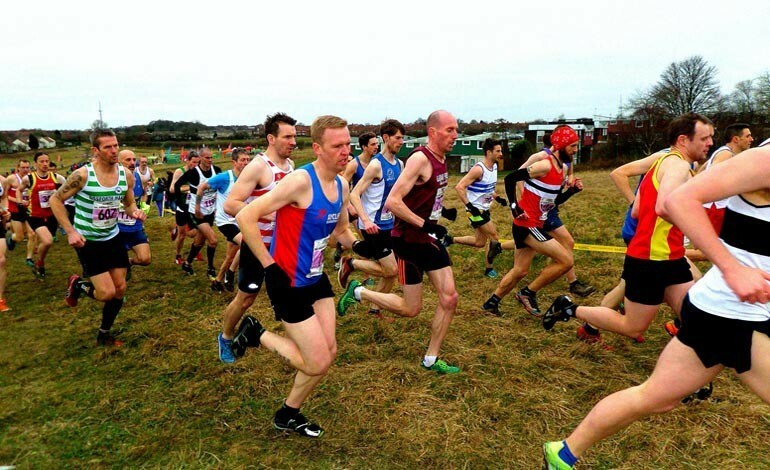 The last cross country of the season saw six hardy runners turn out on a dull cool day in Wrekenton on Saturday 19th March, for a hilly course. 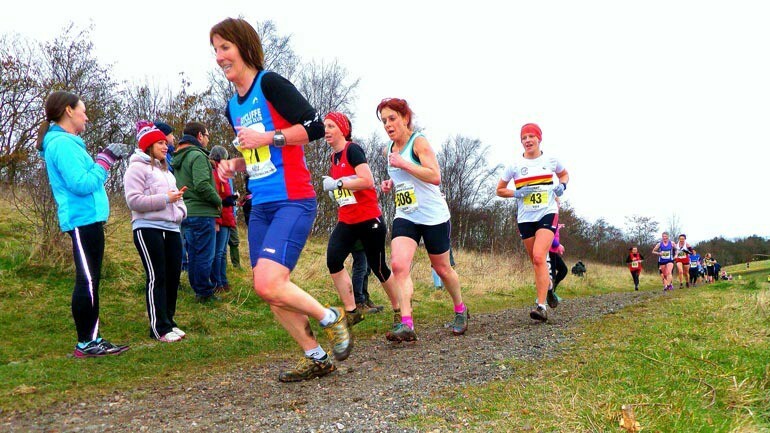 In the ladies race Sue Milburn was the only female running for the club, but she dug in on the two-lap course to come home 173 out of 274 runner, she was placed fourth in her age category of over 55. 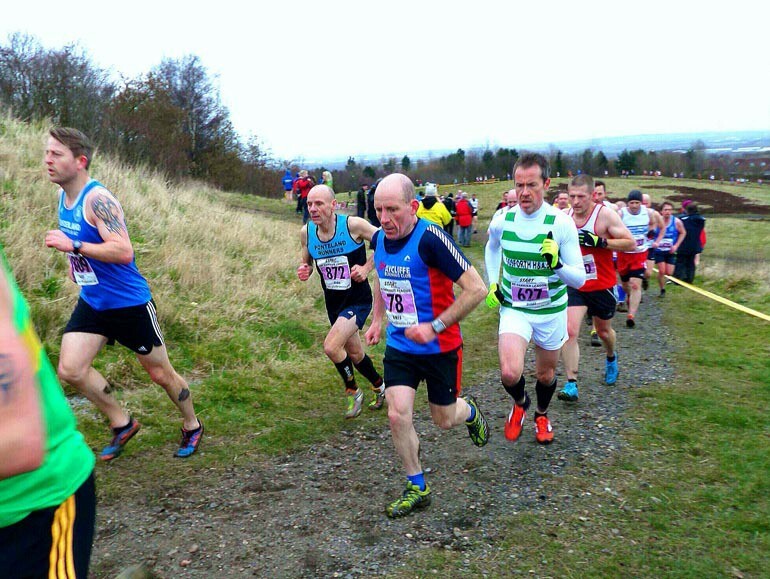 In the men’s race, club captain Mark Wade (top picture) was first back from the medium pack passing Peter Milburn (pictured below) on the last flat section of the course in 36.34. He came 120 out of a field of 454, and was followed closely by Peter Milburn in 39.25, coming in 142 and 2nd in his age category of over 55. Next, returning after injury, was Martyn Knox in 48.28 and coming in 403rd. Colin Gibson was next home from the club in 49.42 and 417th, followed in by Dave Thompson in 57.17 and 446th. Also on Saturday, Trish Kay participated in Coniston 14, a 14-mile road race in the Lake District. It was a beautiful running day, both cool and bright. This race is organised by a small group of volunteers from the village and has a great community atmosphere with a band playing and plenty of support around the beautiful scenic route. Trish completed the course in an impressive time of 1:57:42, enjoying every minute. 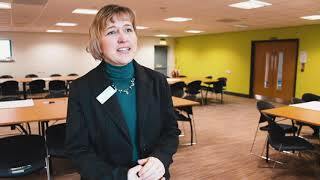 On Sunday 20th March, Sandra Collins competed in the Thirsk 10 road race. The conditions were mild and breezy. Sandra completed the course in 1:21:00, which was a personal best.